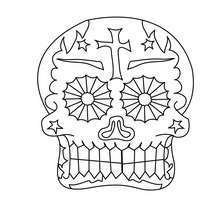 With a little imagination color this Mexican decorated skulls coloring page with the most crazy colors of your choice. 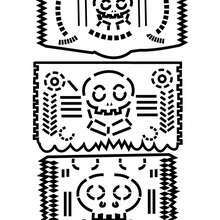 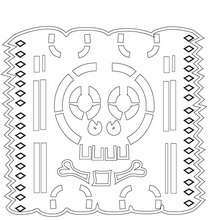 It would be so much fun to color a whole bunch of MEXICAN DAY OF THE DEAD coloring pages like this. 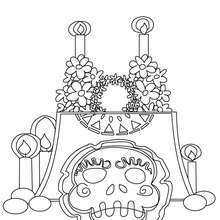 This lovely Mexican decorated skulls coloring page is one of my favorite. 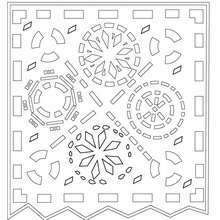 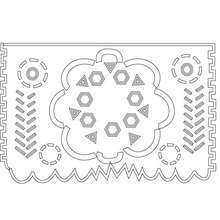 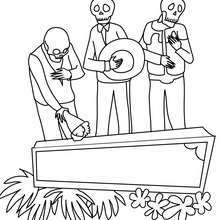 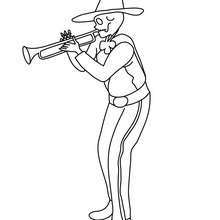 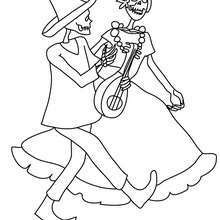 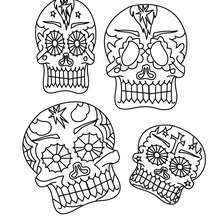 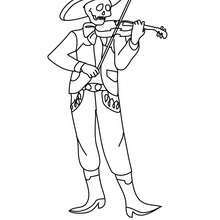 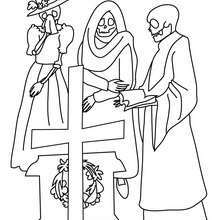 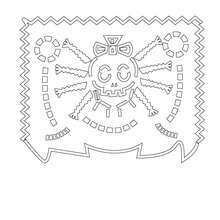 Check out the MEXICAN DAY OF THE DEAD coloring pages to find out others.